Today, we can continue to expect to see sunny skies with a patch of clouds here and there. 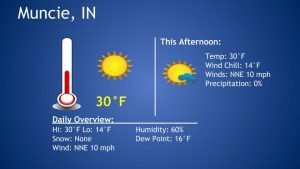 Our temperatures will hover around the low 30s. Make sure you still have a jacket with you because the winds will make the temperatures feel like they are in the teens. 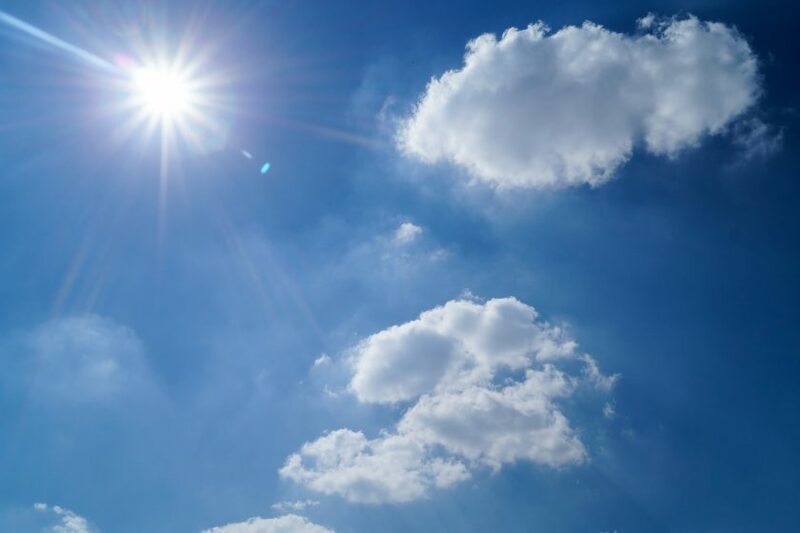 Have a great rest of your day and enjoy the sunny skies that today has to offer.